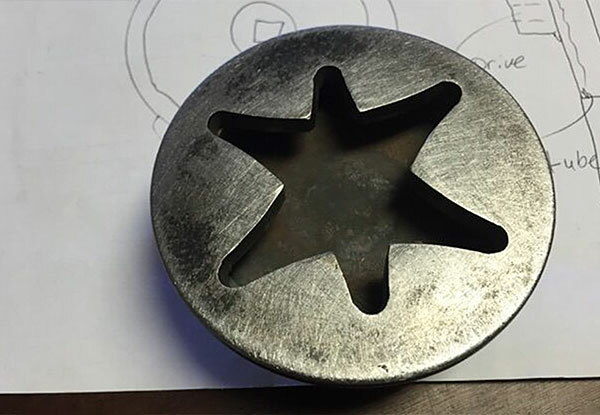 At Bob's Welding, Machining & Fabrication, we are proud to offer expert CNC plasma cutting services to help you realize your custom metal projects. 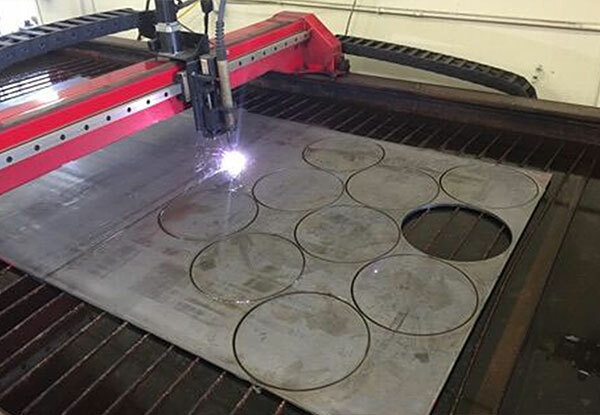 Having the capacity to provide plasma cutting in addition to welding, fabrication, machining, shearing, and forming, we've helped designers, artists, homeowners, engineers, contractors, and businesses create a wide variety of long-lasting, highly functional pieces. With 4 years of plasma cutting experience and thousands of satisfied clients, we have become known throughout Orange County for exceptional craftsmanship and extensive industry knowledge. 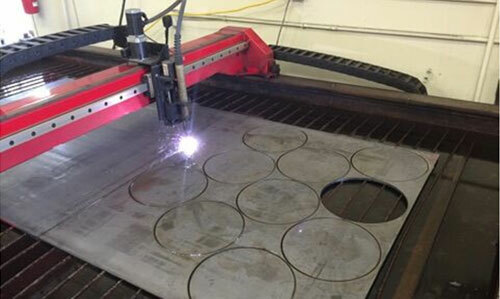 Our CNC plasma cutting machine allows us to make uniform cuts out of hot-rolled steel and aluminum. With this equipment, we can quickly and cost effectively cut out intricate designs, shapes, lettering, and curves to create personalized objects, artistic pieces, prototypes, and production parts. We've used our plasma cutter to cut bases and channels for tank carts and dollies, treads for stairs, logos and designs for signage, forms for retail display bases, designs for lanterns, brackets for machine platforms, design elements for event staging, custom sockets to facilitate the use of wheelchair restraining straps, bases for menu boards, and more. To get started, you can either send us a .dxf file or work with us to create one. This file is what we use to program our plasma cutter to cut your design. Our machine can work with sheet metals up to ¾-inch thick and has a 10' x 5' sheet capacity. 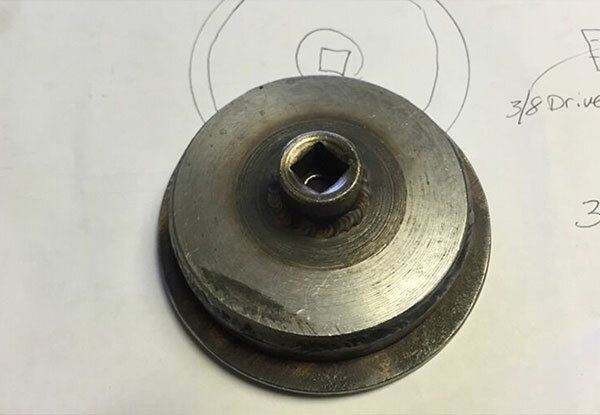 Once the cutting is complete, we can proceed with any forming, machining, or welding on site to complete the fabrication of your project. Call Bob's Welding, Machining & Fabrication today to learn more. We are family owned and operated, centrally located in Orange County, and fully licensed and insured.